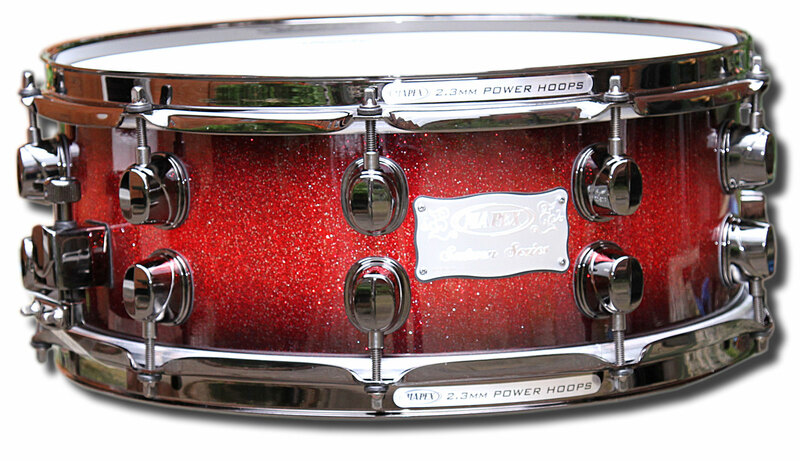 Mapex 14in x 5.5in Saturn Series Snare in Supernova red. Comes with black chrome hardware, 2.3mm power hoops and has a maple and walnut shell. This Mapex Snare drum is part of the Mapex Saturn intermediate series of drums. It features an 8-coat lacquer finish, lightweight hardware and low mass lugs which are mounted so that fewer holes are made in the drum, increasing resonance and leading to a nicer tone where you can really hear the warmth of maple and walnut shell.